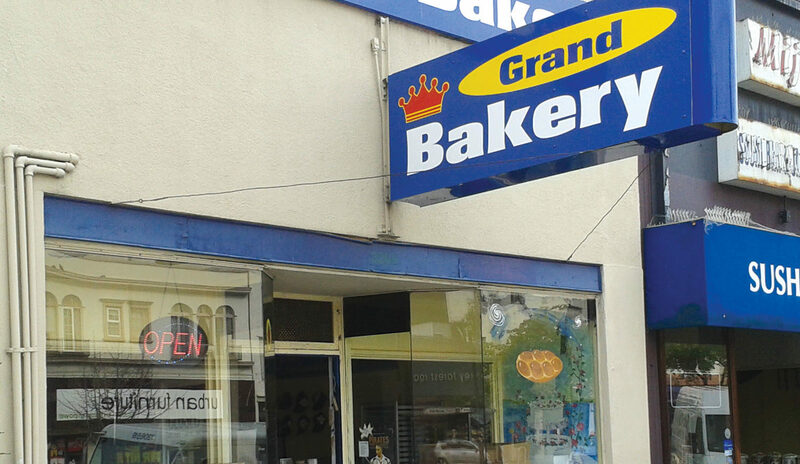 Oakland's Grand Bakery, one of Bay Area's three kosher bakeries, to close Dec. 23 – J. 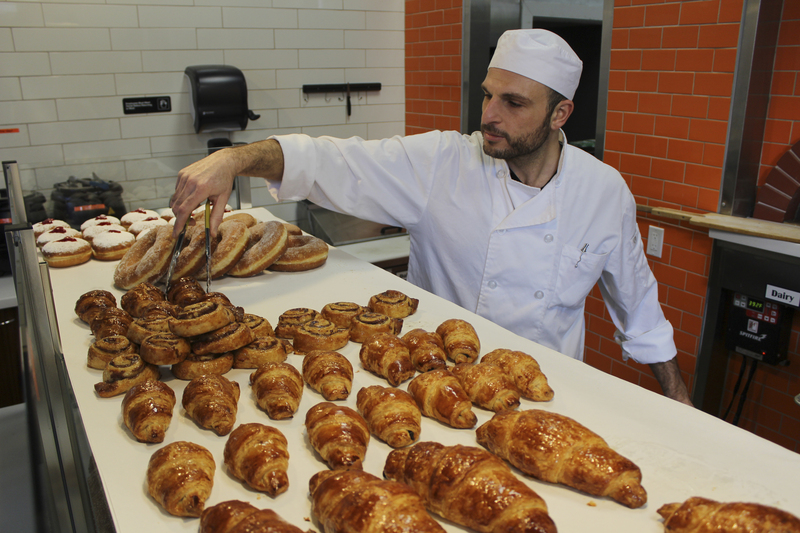 The dearth of kosher-certified bakeries in the Bay Area is about to get more pronounced. 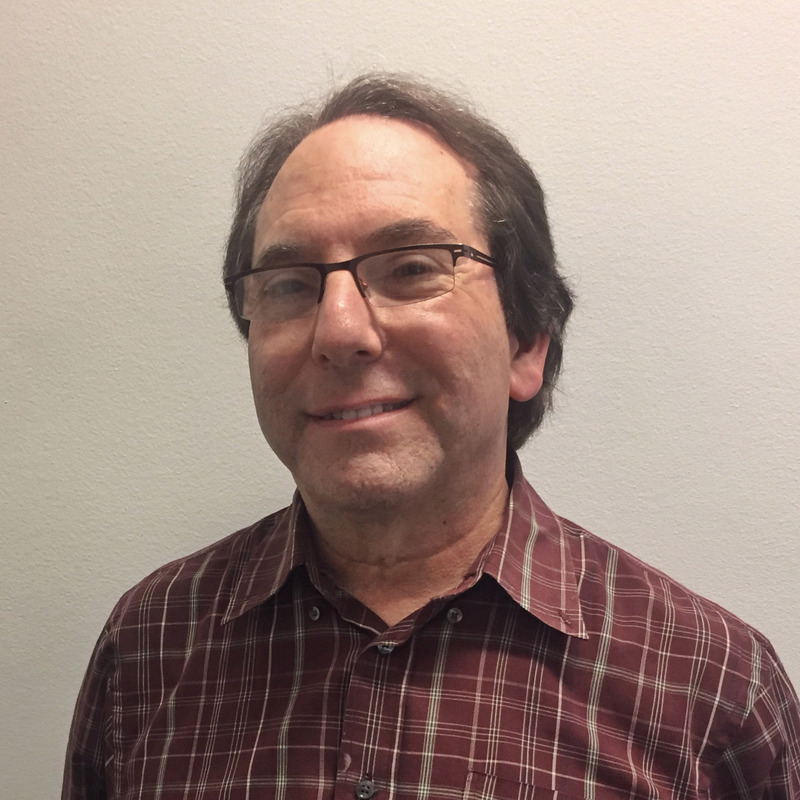 After 18 years as owner of Oakland’s Grand Bakery, Bob Jaffe announced his retirement and said he plans to close the facility on Dec. 23. Grand Bakery employs 14 people. Jaffe, 56, had been seeking a buyer for his facility, but none came though who promised to keep the kitchen kosher. 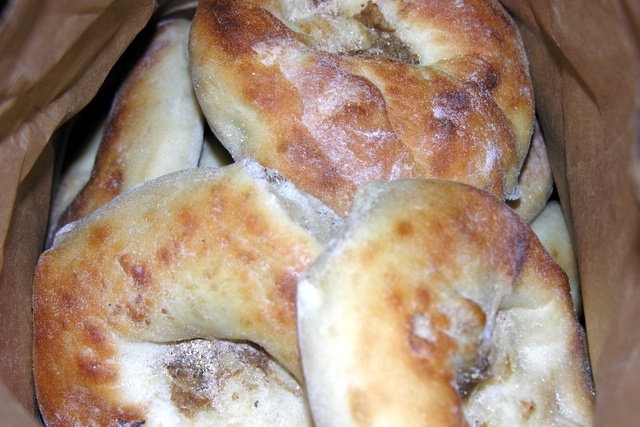 The closure means that two Palo Alto locations of Izzy’s Brooklyn Bagels are the only Va’ad-supervised kosher bakeries in the Bay Area. Oakland’s venerable bakery and bagel store first opened as the New Yorker Bakery in 1961. A few years later, Ernie Feld bought the bakery, renaming it Ernie’s Strudel Palace. The next owner changed it to Grand Bakery, named for its location on Grand Avenue, and made it kosher. A New Jersey native, Jaffe took over in 1998. 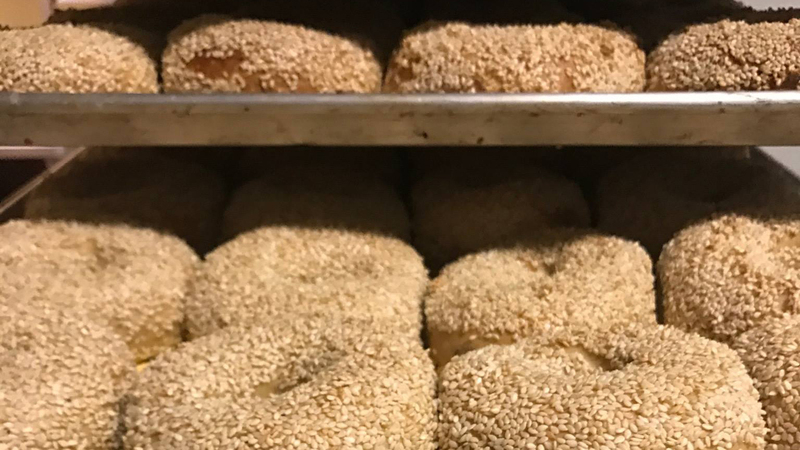 Since then Grand Bakery has served customers all over the Bay Area, including Mollie Stone’s, Jewish day schools, Chabad and other Jewish institutions. In a 2014 story in J., Jaffe estimated he rolls out more than 120,000 macaroons and 350,000 challah loaves every year, 20,000 sufganiyot on Hanukkah and tens of thousands of hamantaschen on Purim. Grand Bakery has also operated as a grocery and restaurant, serving homemade hummus, baba ghanoush and other delicacies. Jaffe says he has never taken a sick day during his time as owner of Grand Bakery, and he is looking forward to some rest and relaxation.